We are world leading bulk suppliers of Aromatic chemical Botanical extracts and Essential oils in the purest form, including Propolis products, carrier oils & vegetable oils, herbal powders and natural fragrances. PP spunbonded nonwoven fabric, crop cover, mulch fabric. Short on time? 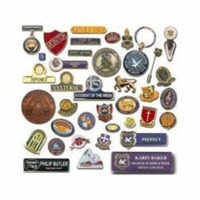 Let chemical-lace sellers contact you. Width:110cm-150cmm or other custom made size. This is as yarn count. 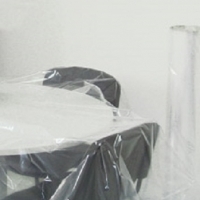 Virgin and recycled plastic, chemical, target material (metal), non woven products. 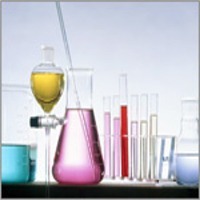 We offer a wide range of high performance industrial and process water and waste water treatment chemicals. 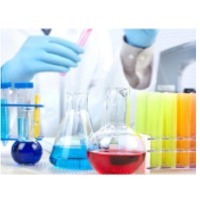 These chemicals have been specifically developed to significantly improve the management problems commonly associated with the treatment of industrial and process waters. Our treatment have been specifically formulated for the effective treatment of boilers, cooling towers and cooling water systems; wastewater and industrial effluents. 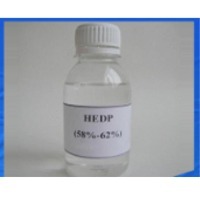 The broad range of water treatment chemical supply includes HEDP 60%, DETPMP and ATMP. 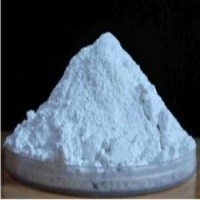 Ferric chloride 40%, aluminium sulphate 17% non ferric, antifoam, polyacrylamide, cyclohexylamine, morpholine, sodium metasulphite, sodium sulphite anhydrus, poly aluminium chloride, phosphonates, corrosion, scale & acid inhibitors, oxygen scavengers, TCCA granular, tablet, SDIC 60% granule, tablet, calcium hyphochlorite 65 70 %, sodium hypochlorite 12 14 %, calcium bromide 52 %, poly aluminium chloride 30%, potassium polyacrylate, sodium bromide, sodium gluconate, calcium bentonite. Ultramaeine blue, activated carbon, sodium metabisulphite, SAP, activated alumina balls, silica gel, calcium hydroxide, polyelectrolyte.